Apparently, the results of these tests are in. EdX has decided how it will monetize its MOOC courses going forward. Edx’s paywall will be similar to FutureLearn’s course upgrading feature, in that free users will be able to access the course content for a certain time period. Graded assignments will be behind a paywall. Coursera was the first to introduce a paywall for graded assignments three years ago. To access the graded assignments, students need to purchase a certificate. Free users could still access the course contents. Then in March of 2017, FutureLearn adopted a similar paywall to Coursera’s, with an added twist. In addition to there being a paywall for graded assignments, the content was only available to free users for the duration of the course and two weeks after it ends. Edx’s new paywall also has a time limit; after the course ends free users won’t be able to access the course content. According to edX, most existing courses (with a few exceptions) will be moved over to this new model. All new courses will be offered under the new model. It may come as a surprise to some that edX’s paywall will now be higher than Coursera’s, especially since Coursera has borne the brunt of criticism about restricting access to MOOCs, which many attributed to pressure from Coursera’s venture capital (VC) investors. Now edX, a non-profit, has arrived at a model similar to Coursera’s, a for-profit company which has raised $210 million dollars in VC. Despite the difference in tax status, this move makes sense. EdX and Coursera offer similar products to the same markets. Will edX’s new monetization strategy pay off? Evidence from other MOOC platforms is mixed. Coursera’s monetization has worked really for them. 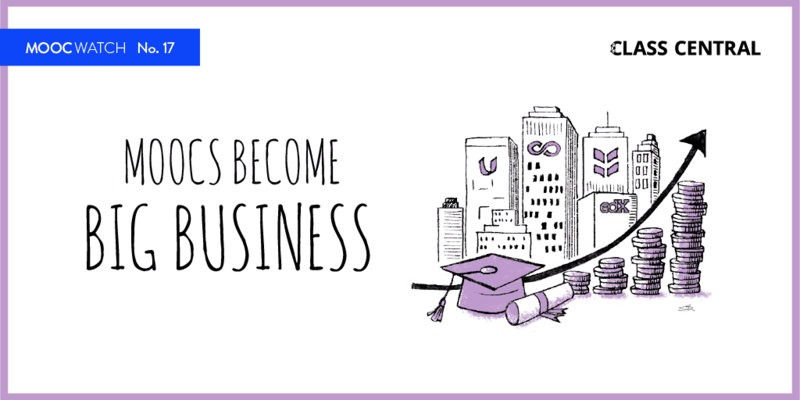 They have made $140 million in estimated revenue for 2018, out of which $100 million or so might be from their consumer-facing MOOC business. But FutureLearn’s stronger paywall hasn’t generated similar returns. FutureLearn’s revenue touched £8.2M in the last fiscal year (to the end of July). Coursera’s catalog has more courses from bigger global brands as compared to FutureLearn’s catalog. But there is another big difference – scheduling policy. 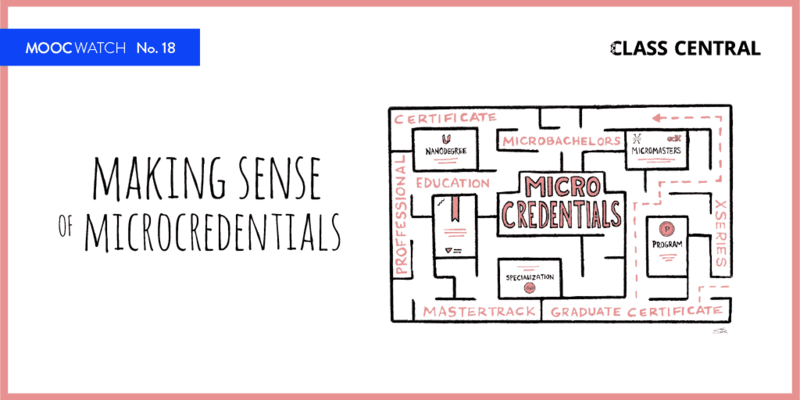 Nearly Coursera’s entire catalog is available to register and start immediately, as well as purchase a certificate. This is not true for FutureLearn or edX, where many courses are still session based and often are not available to register or purchase a certificate after the course ends. This difference in scheduling policies might mean that edX’s experience will more closely resemble FutureLearn’s. And if edX and FutureLearn are not able to monetize at the same level as Coursera, they may have to become even more aggressive with their paywalls. Strangely enough, with this change to edX, Coursera is now the MOOC platform that allows free users to go furthest before hitting a paywall. Most courses I know do use graded material not only as an mean of assessment but as an integral part of learning. Take, for example, the brilliant MITx Math courses (Calculus 1A/B/C): The whole learning consits of short videos, integrated with text and exercises (graded!). The weekly homework is integral part of learning the material. If you take out those exercises, all that’s left is essentially the noninteractive OCW-Version. I would be ok with hiding the exams behind the paywall (like it was done already in some MicroMaster courses), but making most courses noninteractive if you don’t pay is a huge step back into pre-MOOC times and nothing more than a youtube-playlist. This is dividing the learning landscape even more into people who can afford those fees and get real learning and people who cannot afford them and just get to watch some videos. My second concern is: What is about all those archived courses which will likely never be run again? We won’t be able to access any of those from now on, and all that material will be lost forever. You should have told us in advance so we could have enrolled in all those courses now. When edX started, I really loved their idea and mission, and I even donated money to help keep this thing going, but with this move they lost all my sympathies and I will no longer put in a penny more than necessary. And another move that drives me even more mad: I posted this same comment on their blog a few hours after they published the article, but a few days later it is still “awaiting moderation”. So, they are even censoring comments on the official blog to hide comments which criticise them (but in an objectiv manner!). @ Max, I tested and enrolled in Archived Courses in edX so far OK. Dunno when they gonna stop the spigot in future. Those courses are slated common runs not possible. For Math courses from MIT only the exams are paywalled. This is message received from the math staff. 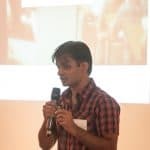 Also a blog written by Prof. Krishna Rajgopal states that the staff of the MITx courses will make sure to include all those materials which are crucial in the learning process such as graded exercises and problem sets. For eg. the about to be launched MIT 8.06x quantum physics course only the exams are paywalled and it is single course of 5 months for $100. MIT people are doing their best to audit track learners. Hope other universities follow. P.S. My contributions to edx will continue. In my opinion they are the best MOOC today. 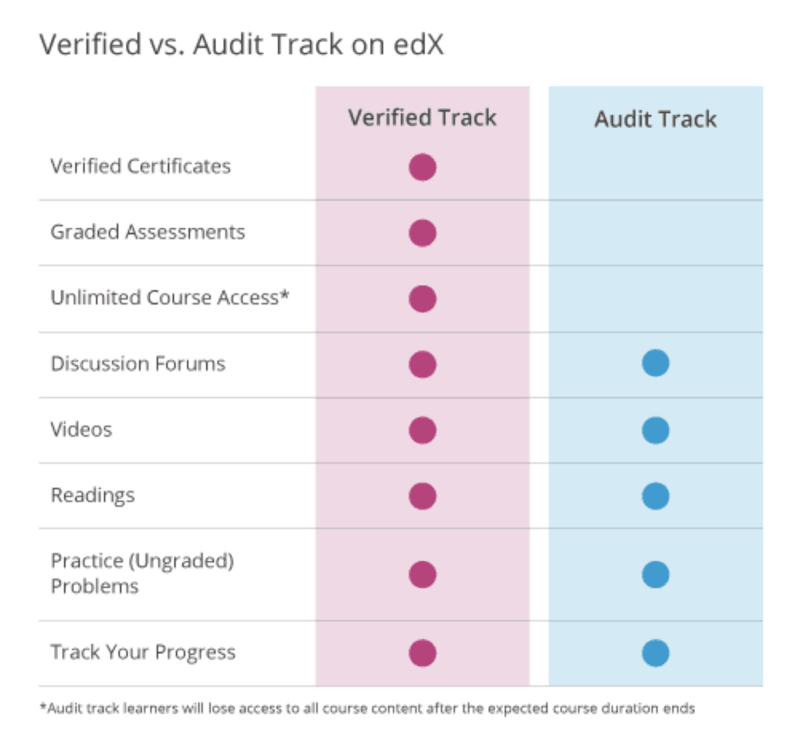 The sheer number of courses they offer and many courses in paced format with staff moderation makes edx far more beneficial than other MOOC’s. I have no problem with monetizing MOOC’s. It seems only fair, and the cost is still far far less than an in-person college course, while the quality is as good and often better! However, where I have had problems before is where the only option for monetizing is to apply for the certificate, and where I have to waste time and energy validating that it’s actually me taking the quizzes and doing the assignments in order to get a certificate that I have no interest in. On at least two occasions, for very good courses, I tried to pay – that is, I’d taken the course for free and decided it was so good that it would be dishonest of me not to pay – only to find that it was almost impossible logistically to make a payment! Anyway, even if the MOOCs providers are for profit, they allow not only free users to learn for free and those who want to go further to pay a relatively cheap money to get access to more valuable knowledge and certificates. But for the time, Dhawal Shah, is it true that only Coursera provides “true Degrees” (recognized as Degree by Academia)? 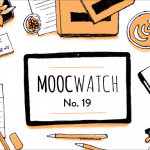 Do any other MOOCs offer an option to audit? Thanks.